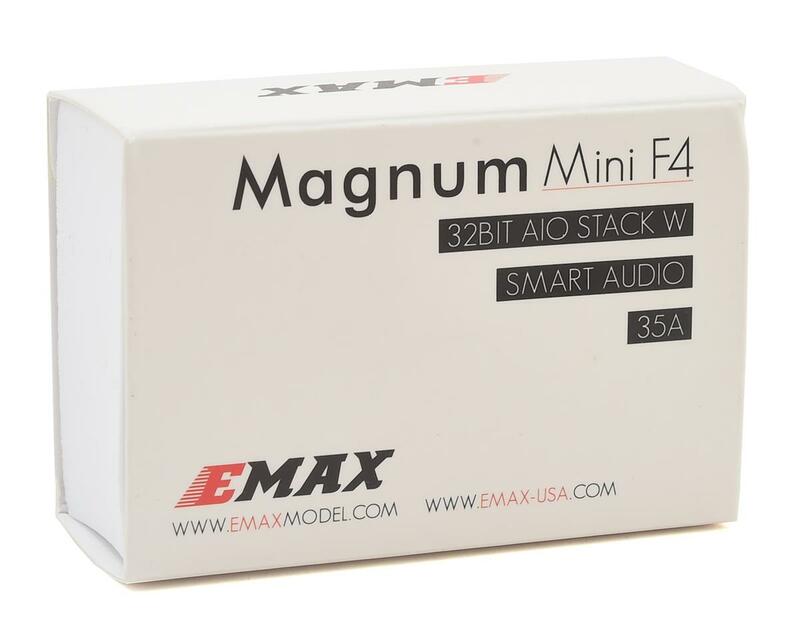 EMAX Mini Magnum 2 flight control system makes building a high-performance FPV racer for racing or freestyle extremely easy. 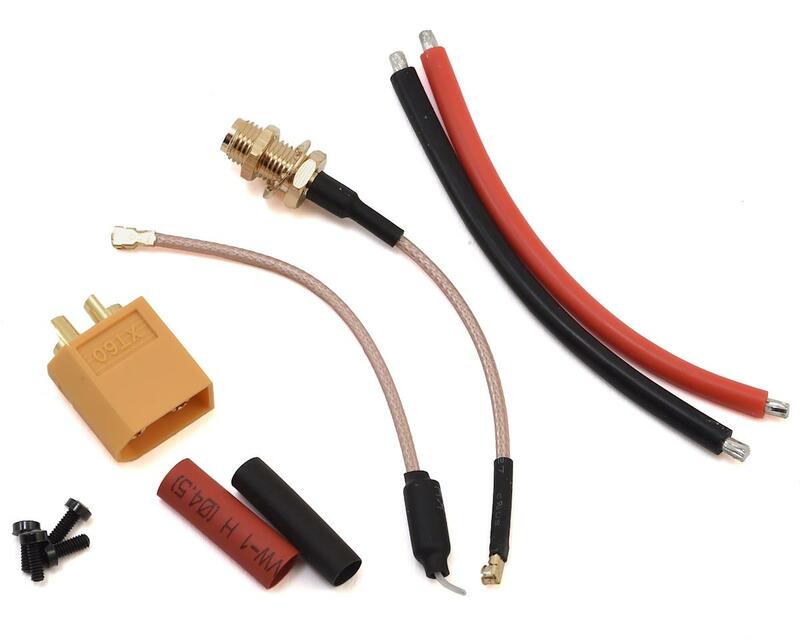 This tightly integrated system packs the FC, ESC, RX, VTX, PDB, current sensor and OSD together, which can be easily upgraded. 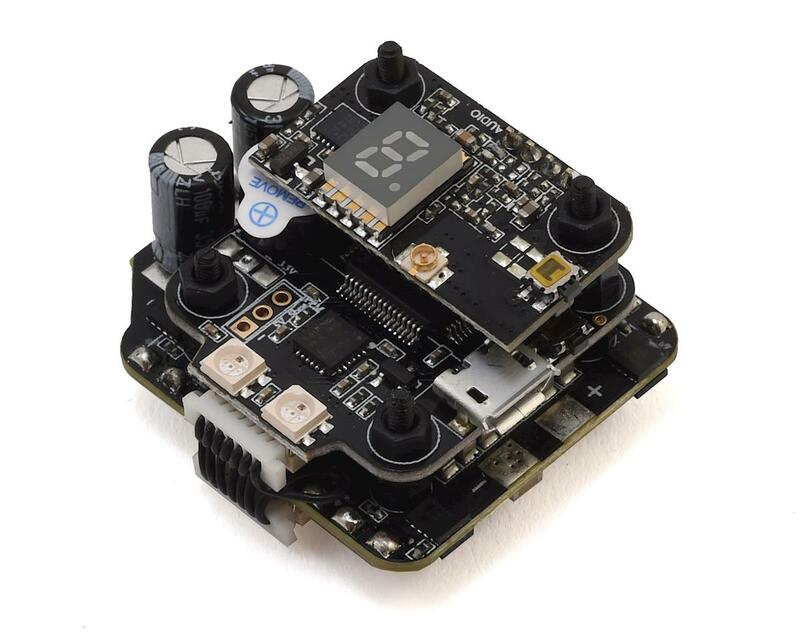 It significantly reduces the time in soldering and figuring out what to do, thus, it can help you to get a flawless drone with nice clean build within a short time. Grab a Mini Magnum 2 for your next micro and ultralight build. Built with a 20x20 form factor, the possibilities are nearly endless on what to install this stack on! 32x37mm board with 20mm mounting holes.